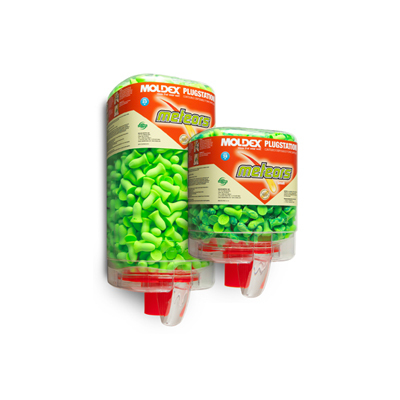 Moldex foam earplugs are made of extra-soft, extra light foam. 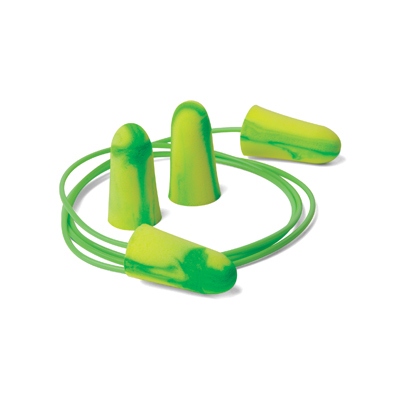 Their tapered shape fits easily in the ear canal, allowing them to seal gently and snugly without pressure. 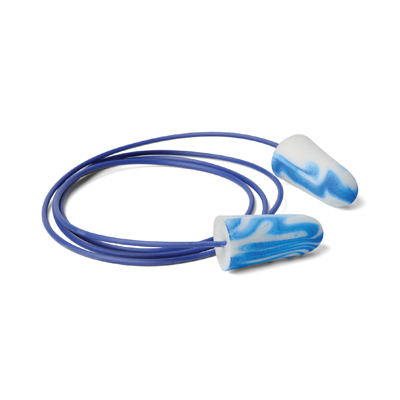 Plus, the outer surface of the earplug is smooth, so it doesn’t irritate the ear canal. 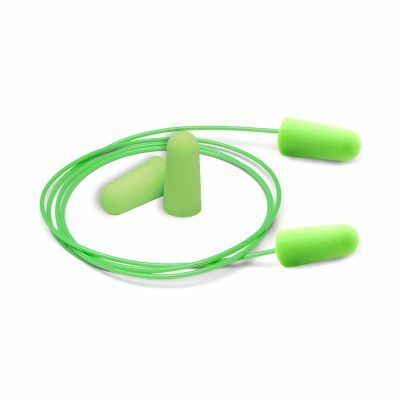 They’re so comfortable you’ll forget you’re wearing earplugs. 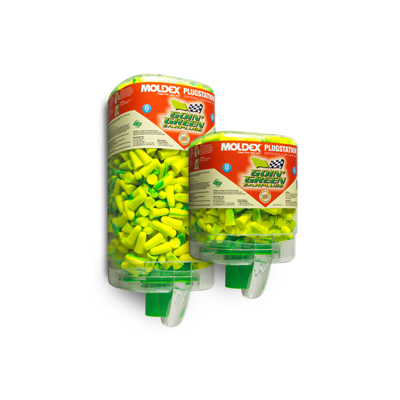 Many Moldex foam earplugs offer the highest independently tested NRR 33dB, making them suitable for most noisy environments. 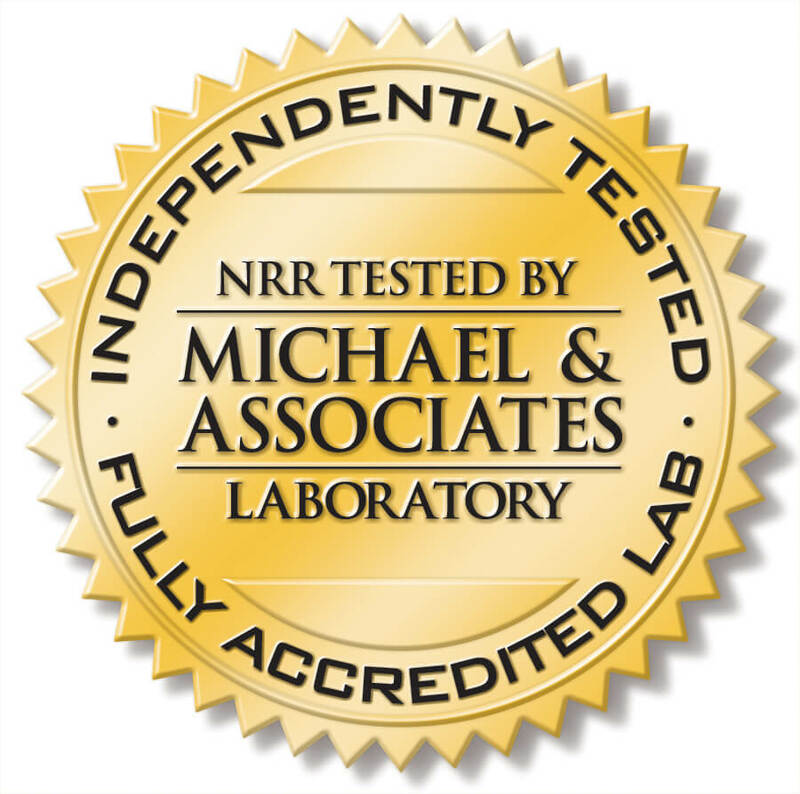 They are independently tested by Michael & Associates, Inc., State College, PA. 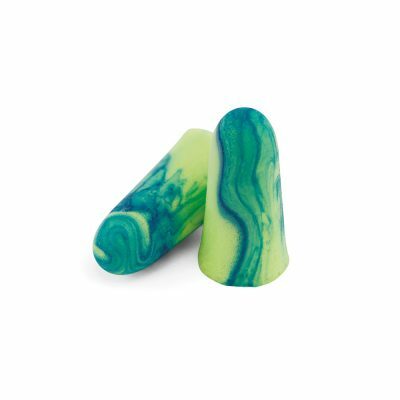 So, not only are they comfortable, but they also provide serious protection as one of the safest foam earplugs on the market. 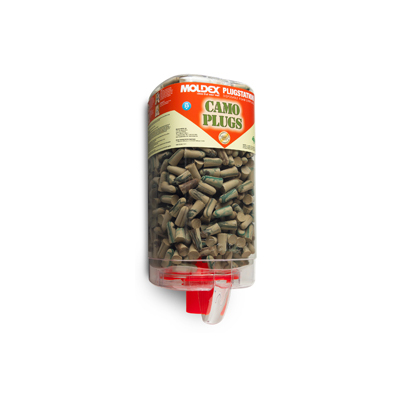 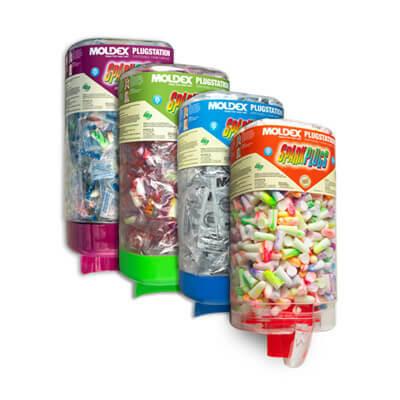 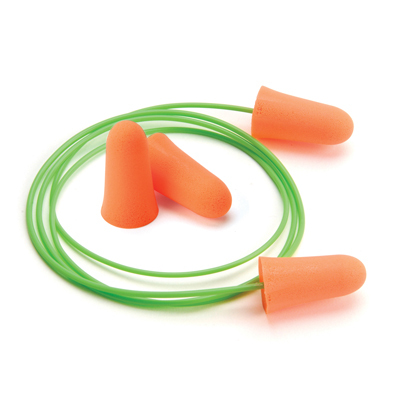 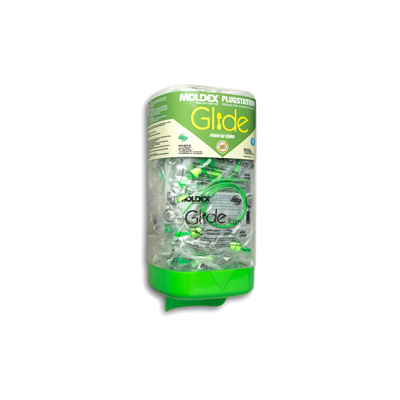 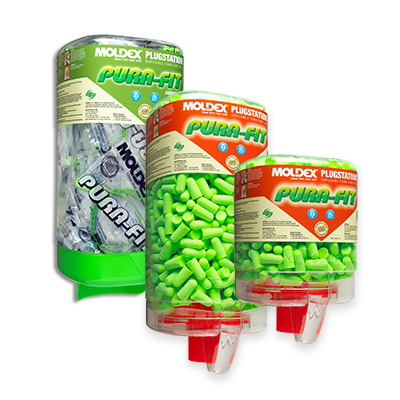 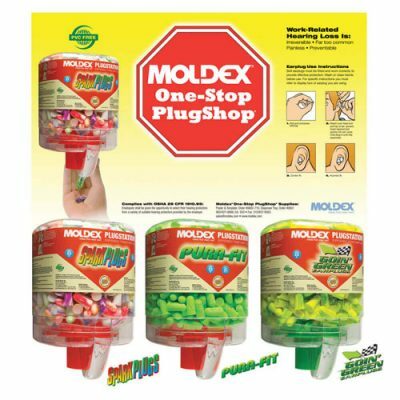 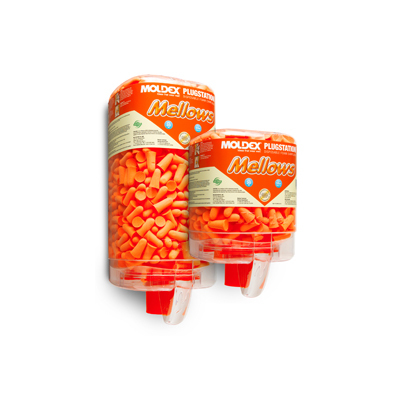 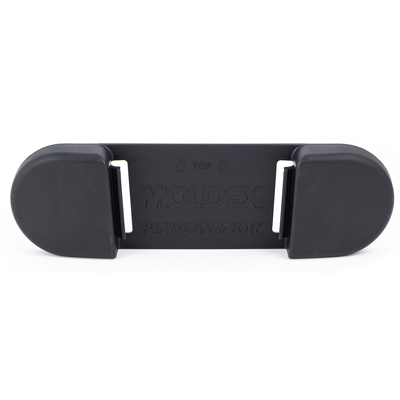 All Moldex foam earplugs are available with or without cord. 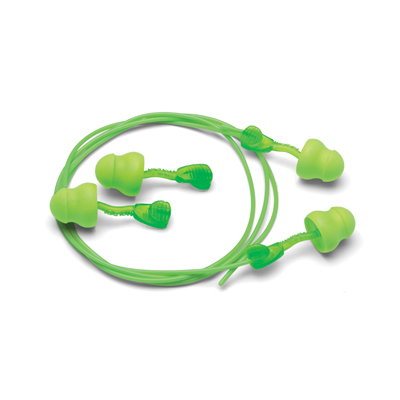 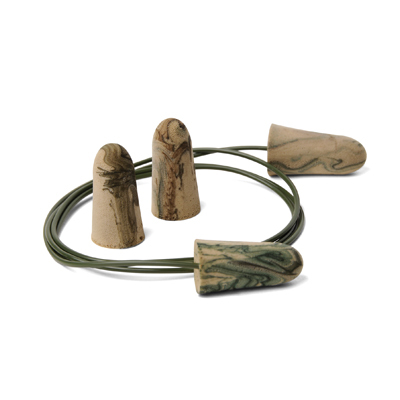 Cords are securely and cleanly attached to the earplugs. 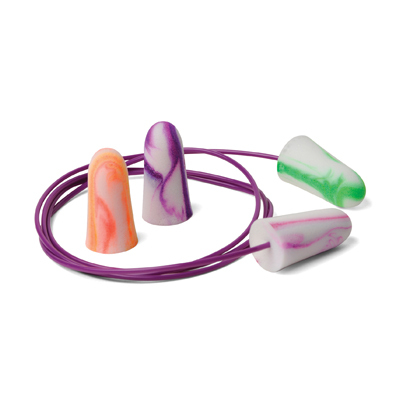 Corded models are ideal for food processing and for applications that require keeping track of foam earplugs.